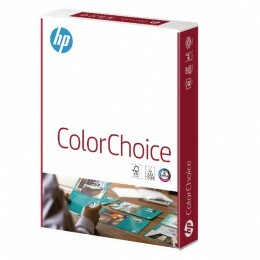 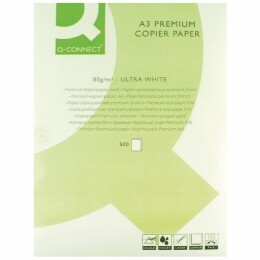 A high performance, everyday paper, perfect for high volume copying and printing. 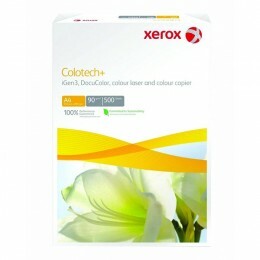 Used by OfficePad, this paper gives good printing results on inkjet printers, photocopiers and even colour lasers. 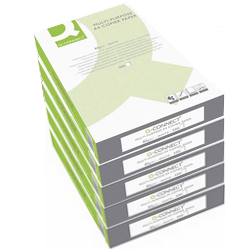 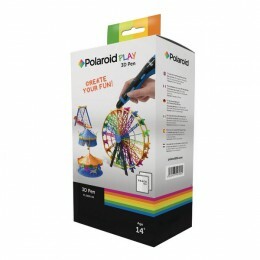 The Q-Connect A4 copier paper is supplied in a box of 5 reams. 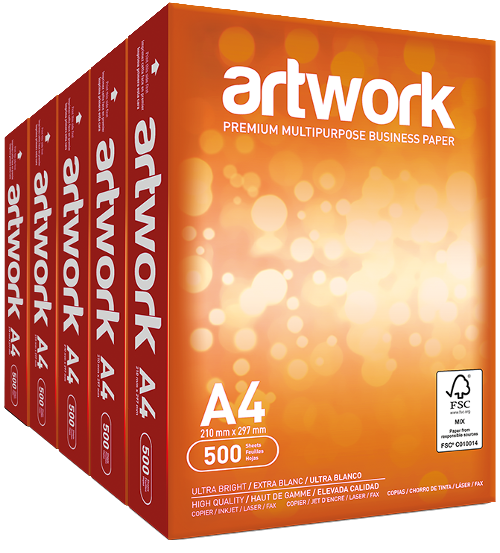 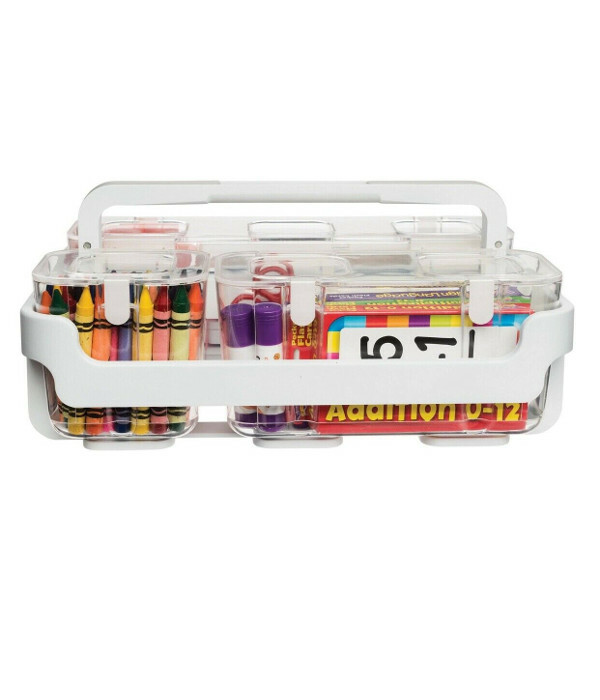 Each ream contains 500 sheets of paper, giving you a total of 2,500 sheets. 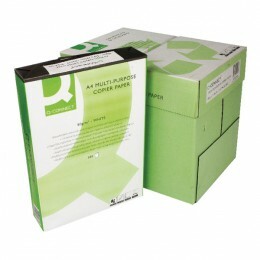 Perfect for general office use, this quality paper can be used for printing invoices to customers, writing standard letters and internal memos and reports. 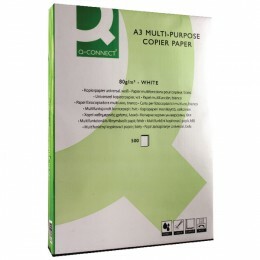 If you are looking for a new multipurpose copier paper that can cope with modern high speed printers and copiers, look no further for this paper will fit your needs perfectly. 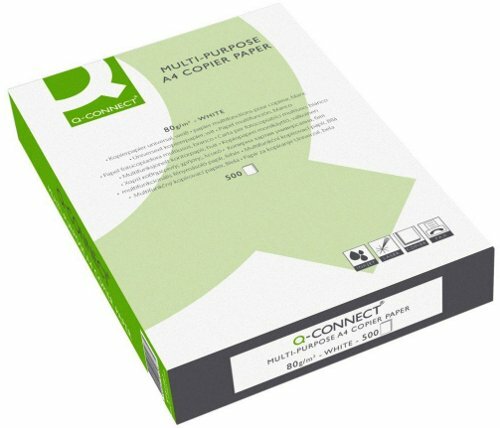 Q-Connect A4 80g Copier Paper (Box).